The leaders at UWSMPH PRIDE in Healthcare are excited to invite you to our major event of the semester – a panel on trans healthcare! 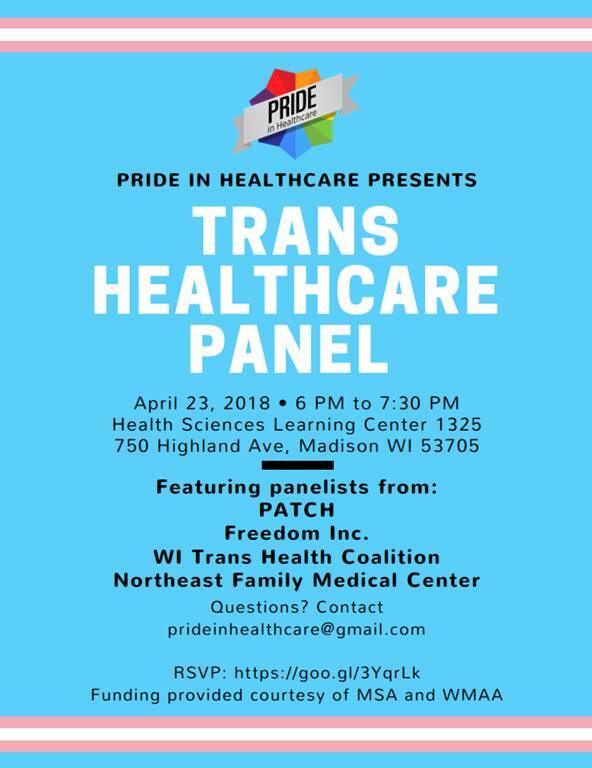 Please join us in welcoming panelists from PATCH, Freedom Inc, WI Trans Health Coalition, and Northeast Family Medical Center as they discuss their experiences navigating the healthcare system, advocating for patients who identify as trans/gender non-conforming (GNC), and/or providing for patients who identify as trans/GNC! 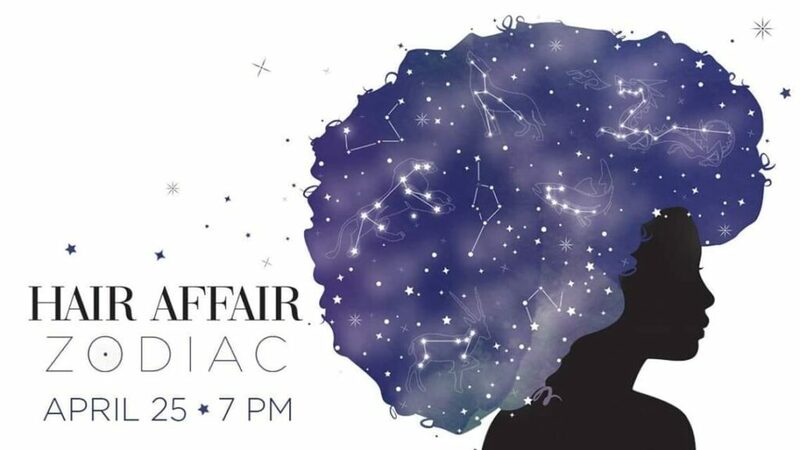 The panel will be moderated by Ginger Baier, Transgender Health Advocate at OutReach.